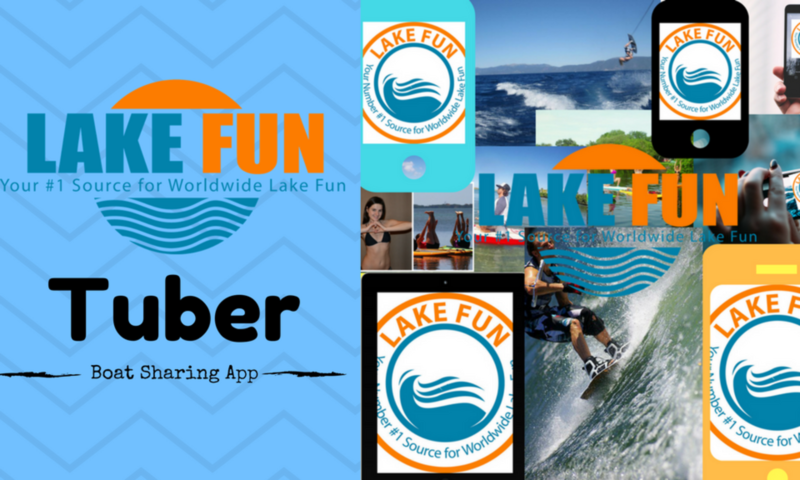 Welcome to the Lake Fun Tuber Boat Sharing App. 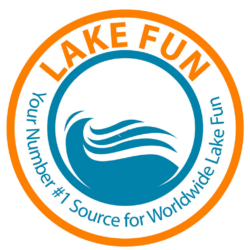 Lake Fun’s Tuber Boat Sharing App is the world’s #1 boat sharing app. Find a boat to ride on or find a passenger for your boat in 3 easy steps. Find a Passenger for your boat. Free to use. Find a boat with empty seats on your lake here. Free to use.